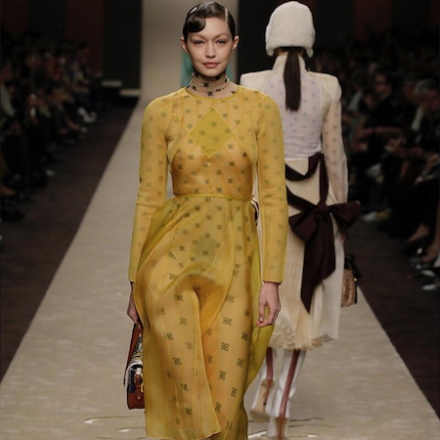 Karl Lagerfield’s last stroke of Genius for Fendi show was closed with Gigi Hadid in a bright yellow dress. 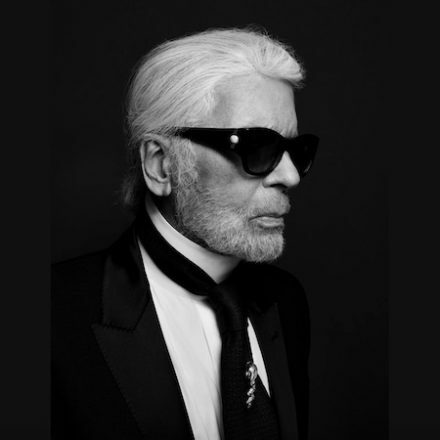 Karl Lagerfeld Has Passed Away this morning in Paris. One of the most prolific designers of all time was 85. Creative concept: Nick Knight & John Galliano, Model: Duckie, Hair: Sam Mcknight, Make up: Val Garland. 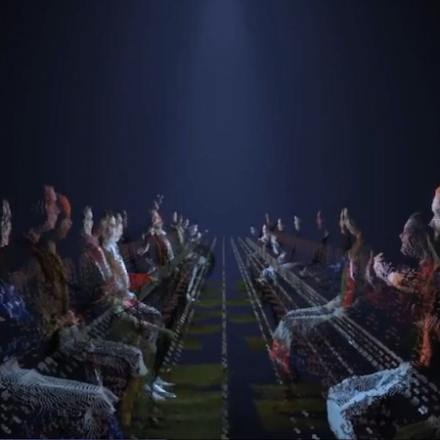 Rag & Bone’s FW19 conceptual video with Thom Yorke celebrated through a sensory experience and dinner. 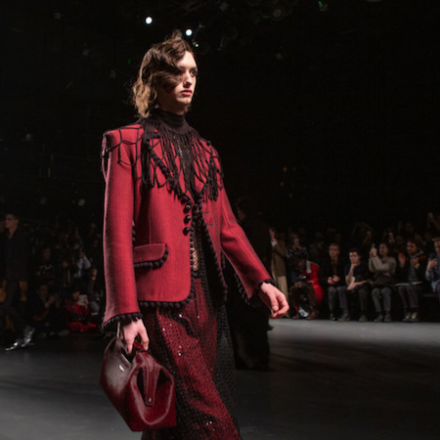 Neodandi debut FW19 collection in a rebirth of luxury with alluring silhouettes for both men and women. 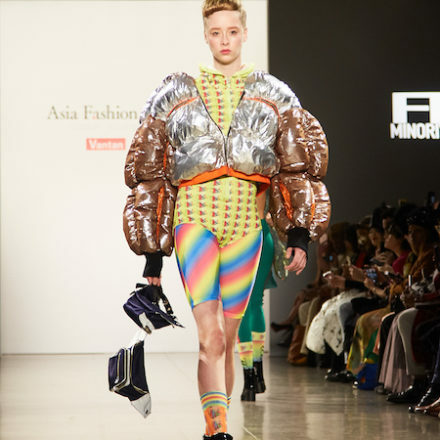 Alejandro Gómez Palomo brought a 19th century avant-garde ballet to his 2nd NYFW show. London-based Ka Wa Key debut its FW19 “Cowboy Who Cried Wasabi Tears” at the NY Men’s Day today. 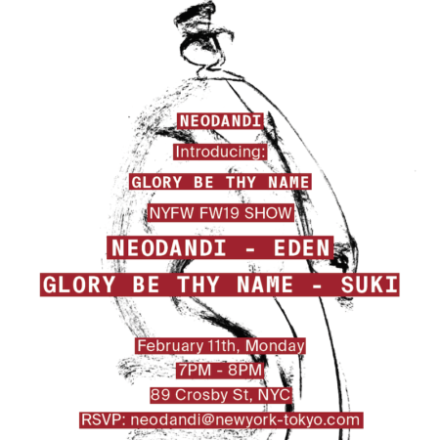 We are very exited to work for Neodandi and Glory Be Thy Name’s NYFW FW19 show!